Inge-Glas? 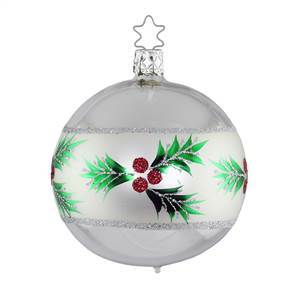 is a family operated business in Neustadt, Germany that has been handcrafting glass ornaments for over 400 years. To ensure authenticity, each heirloom ornament is capped with the trademark Star Crown. Start a new family tradition today!